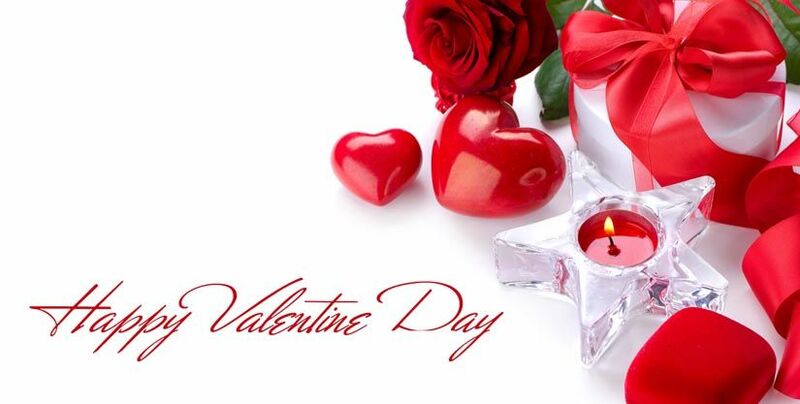 Valentine ’s Day is the day on which love is celebrated all over the world. It reminds you of the beauty of love for those you cherish – friends, spouses and children. Usually, we celebrate the day by sending cards, exchanging gifts and buying flowers for one another to show how much we care about and love those who are important to us. This no doubt not a bad idea but what if you plan to do something different this valentine? Yes, make this valentine amazing by making yourself beautiful this year as lots of other women do. There are a number of women who choose some cosmetic procedure to enhance their appearance and feel better about their outlook. The meaning of love is much deeper and if you love yourself, you will feel as if everybody loves you. It may be the reason that cosmetic procedures are becoming new age Valentine’s Day gifts. Botox injections, fillers, lip augmentation, nose job, eyelid surgery, breast augmentation and a lot more become the most frequently performed procedures when Valentine’s Day is to come. Women try to put their best face forward for Valentine’s Day. Sometimes, there partners get busy gifting them cosmetic session packages. So, love yourself and opt for that cosmetic procedure you are hesitating to go for. There is still time for Valentine’s Day, so just don’t delay planning for some procedure. Here are few ideas that will help you in making your decision. If you want to have some immediate and non-surgical treatment, you can go for having injectable fillers and botox injections. Both the treatments are effective for eradication of wrinkles and lines appearing on the skin. These treatments will give you smoother and younger looking skin. Liposuction is an effective procedure for improving the contours of your body. It effectively removes excess stubborn fat on localized areas of body like abdomen, arms, hips and thighs. If you also want a well shaped and contoured body this valentine, you should not delay booking an appointment for the procedure of liposuction. Breasts are an important part of women’s body but unfortunately aging, pregnancies and weight loss can affect their appearance badly but fortunately solution to this problem is also available. If you want improvement in the appearance of your breasts then you can undergo breast augmentation or breast lift surgery. Do you think aging signs are affecting the appearance of your beautiful and attractive eyes? Do you want to get rid of lines and sagginess on upper eyelids and bags under your eyes? If your answer is yes then eyelid surgery can be a good option for you. Eyelid surgery can give you attractive, youthful and bright eyes on this valentine. In short, if you want to look beautiful and more attractive on Valentine’s Day this year, cosmetic surgery procedures can help you improving your appearance.